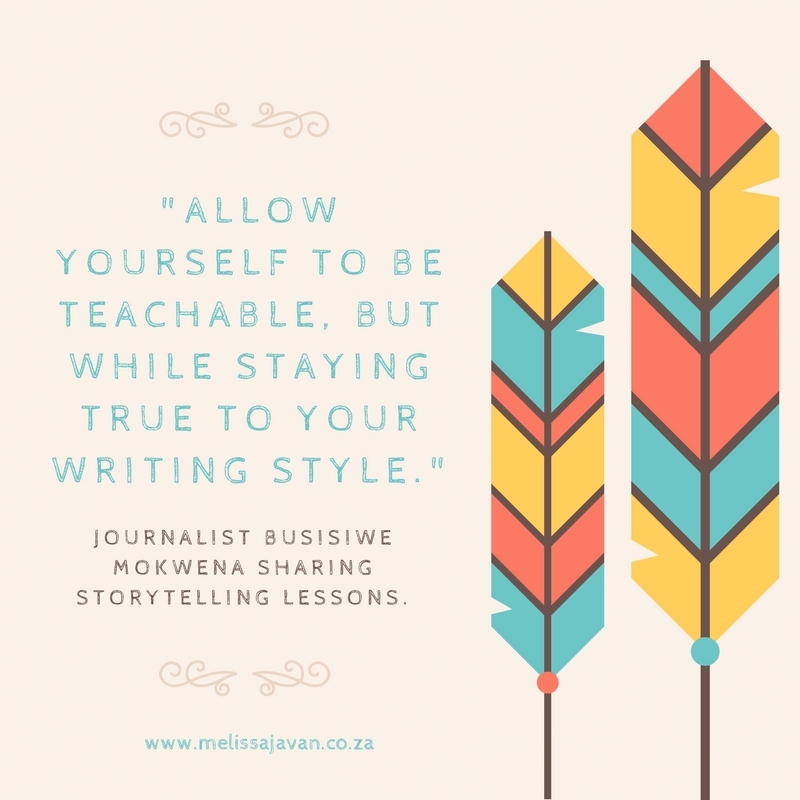 As a professional writer (and journalist) I’d like to share lessons I’ve learned on my journey. For me, one of the most important things is the start: what would you tell your best friend or your grandmother first about the story you want to share? What do you think will grab their attention? That’s normally how I start writing a story – by identifying what is possibly the most important part. 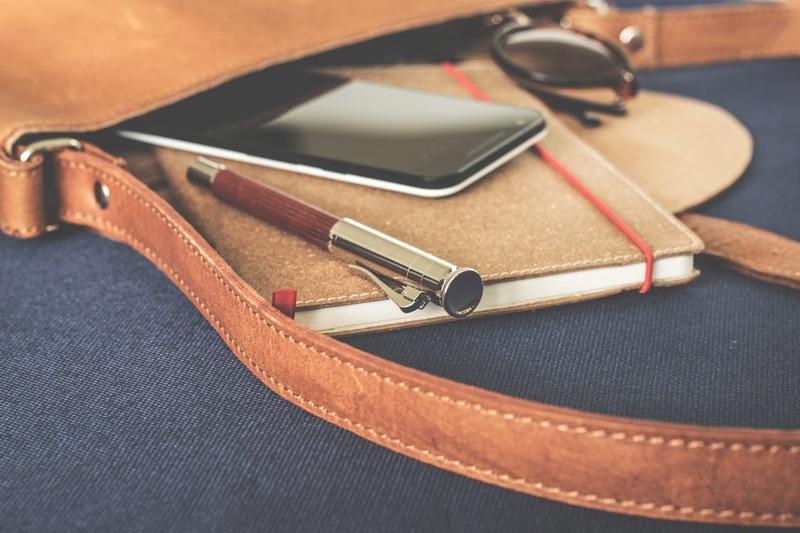 On this page, I share with you lessons I’ve learned in journalism, and also through blogging. 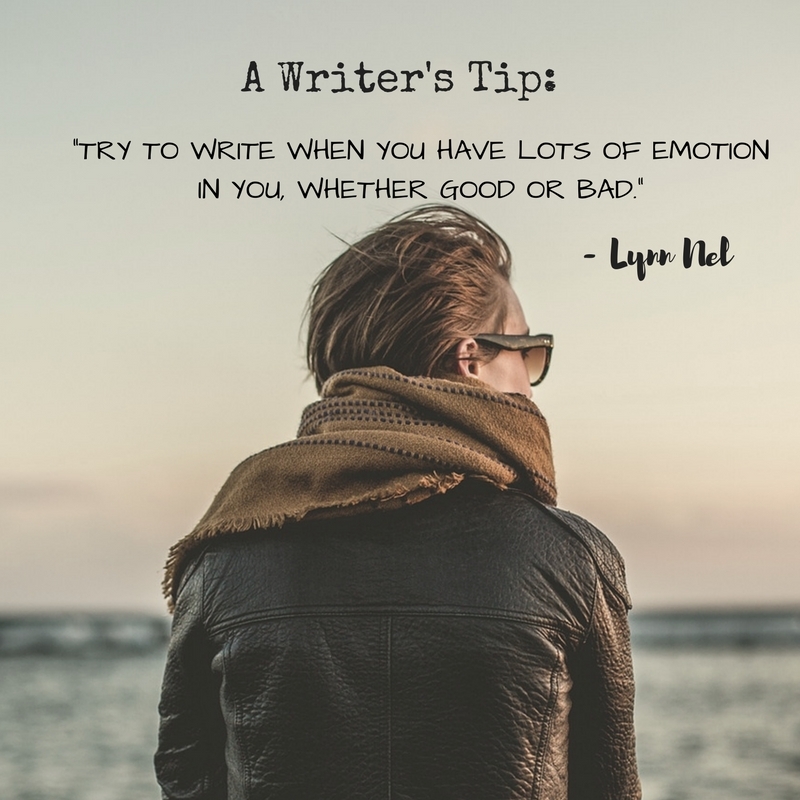 I also shed light on my fears as an author.